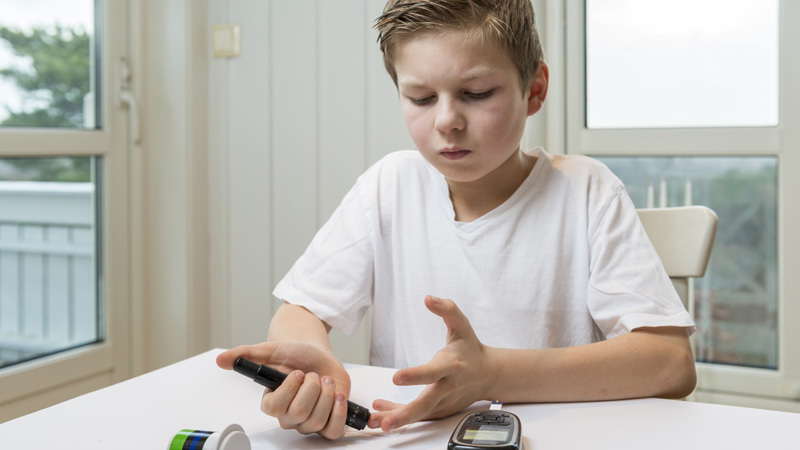 Has your child or teen been diagnosed with diabetes? Is your child or family in need of a supportive therapist who understands the concerns? When a child or teen has diabetes, there is a lot to consider. A child, teen, or their parents may experience a wide range of emotions including anxiety, depression, and stress. Just like adults, children or teens may have difficulty with the significant life style changes that are required. Some are just plain scared or uncertain. A parent may be attending to their own worries about their child while trying project confidence and safety to their child. For many of these reasons, individual and family therapy is often a vital part of a comprehensive treatment plan. Supportive psychotherapy, with integrated Cognitive-Behavior Therapy (CBT) techniques, can be geared to meet your child or teen where they are at developmentally and make a big difference. Our dedicated team of therapists, serving Metropolitan Detroit, includes specialist with the background and experience to help. We can guide parents on how to attend to the emotional and psychological needs of their child or teen. If you are looking for a child or adolescent therapist who can help provide the support you are looking for, please call 248-851-5437 or text 248-871-7622 for a free phone consultation or to schedule an appointment.